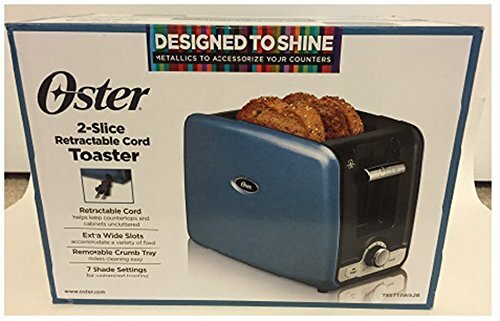 2 Slice toaster with retractable Cord. 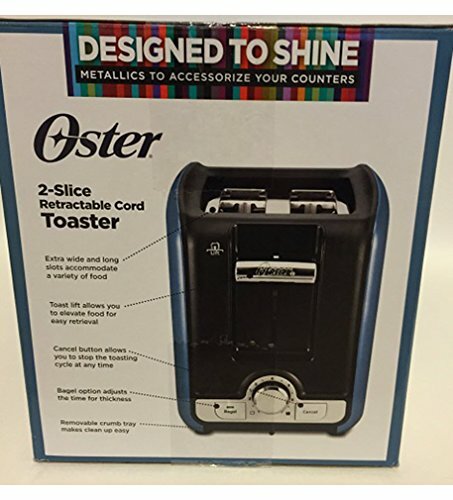 Toaster has extra Wide Slots,removable Crumb Tray and 7 Shade Settings. 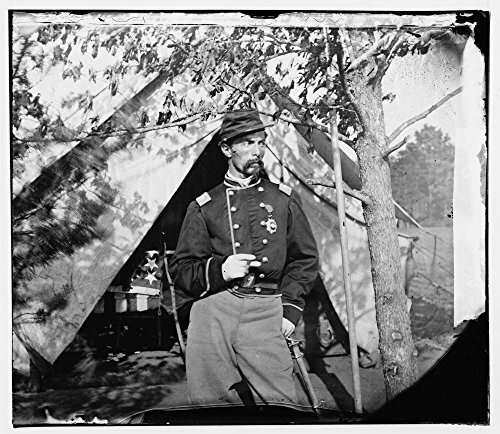 1862 Photo Col. Alfred N. Duffie, 1st Rhode Island Cavalry, U.S.A.